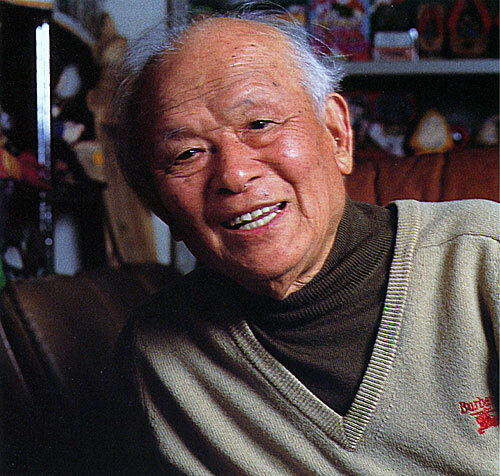 Mizuki Shigeru is 93 years old today! And if you don’t know who that is, you have been reading the wrong website! 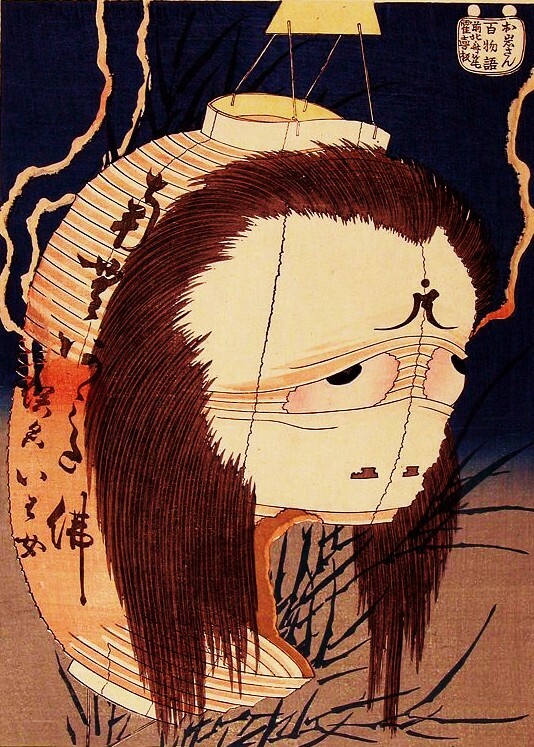 He is the man responsible for this websites existence, and for most of the world’s enthusiasm for yokai and Japanese folklore. And he happens to be one of the coolest guys alive. I’ve been writing these birthday greetings for a few years now, and I am always happy when I get to write another. I have gone into Mizuki’s history and importance in Japanese society on several occasions. If you aren’t familiar with this great genius, spend some time reading up on him and seeing why I adore him so much! Needless to say, there are few people who have had such a dramatic influence on their native culture. 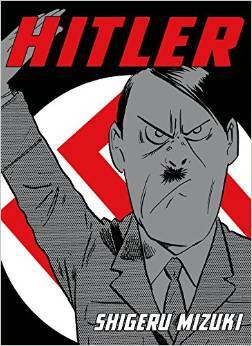 People like Walt Disney, Stan Lee, Jack Kirby, Osamu Tezuka (Yes, these are all comic book people, but I am a comic book person myself, so you’ll have to forgive me)–they are enough to count on one hand. 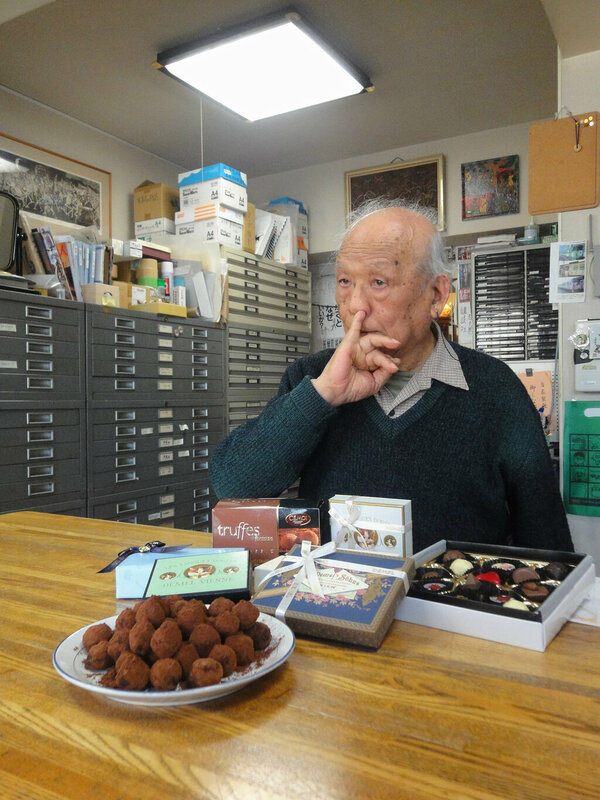 One of the joys of Shigeru Mizuki is that he is still alive, and we are able to appreciate his work–and show our appreciation–while he is around to enjoy it. Too often we discover people’s importance posthumously. 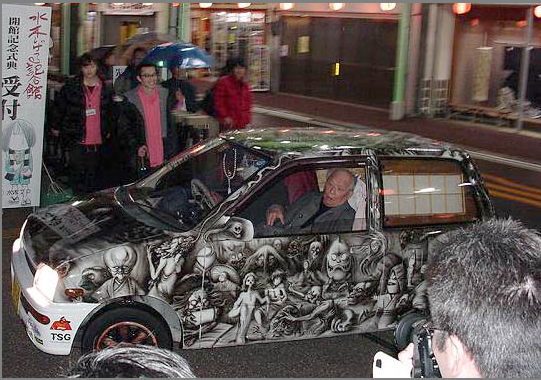 Another aspect of Shigeru Mizuki that I love is just how human he is. Someone of his stature and level of honor and respect could demand that people genuflect before him, that he be presented as some sort of living idol or even a type of character from one of his own stories. 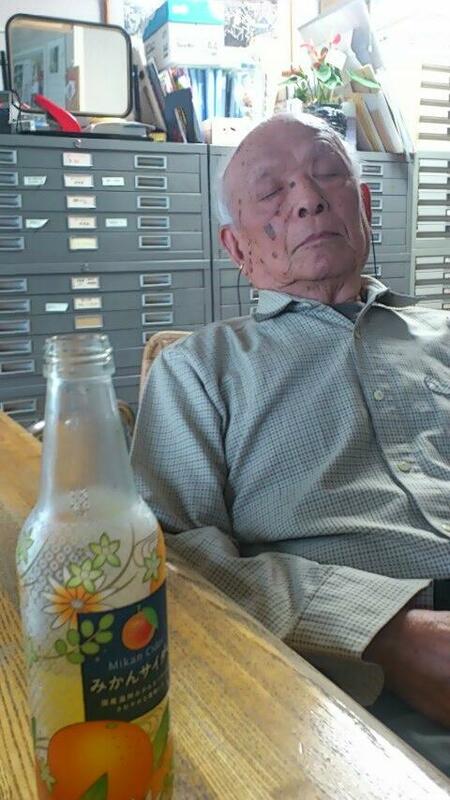 But with his autobiographical accounts of his own life, and the pictures he posts on his Twitter account, Shigeru Mizuki shows himself as a person without pretension. 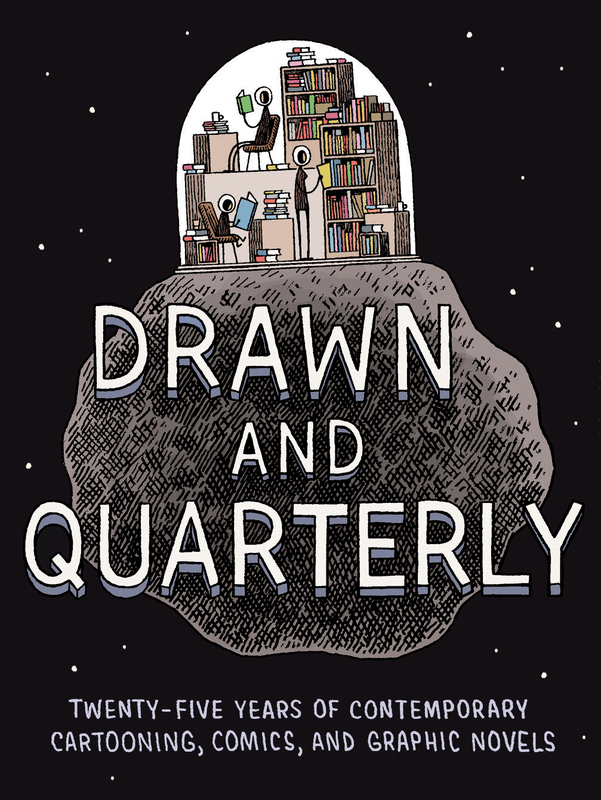 I am also very proud of the work that I have done with Drawn & Quarterly in bringing Mizuki’s work to an English-speaking audience. When I first started, there were three Mizuki comics in print. Now there are six, soon to be nine, and with many more on the way. Some of my favorite Mizuki translations I have done will appear in the Drawn & Quarterly 25th Anniversary book. 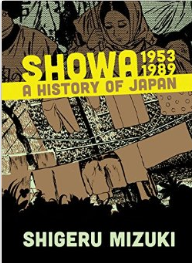 There are several brilliant Mizuki works, the kind not ever seen in English before, separate from both Kitaro and his autobiographical work. I applaud Drawn & Quarterly for wanting to show so many sides of Mizuki as an artists. And lots more to come! I promise that if you keep reading, we will keep bringing you the works of this wonderful, weird, brilliant human being! And I am looking forward to posting next year celebrating his 94th birthday!